Owning a rental property can be one heck of a lucrative business. In spite of the rewards, it also digs up a lot of challenges. Mainly, keeping everything in good, rentable condition when it’s time to look for new tenants. Often when landlords focus mainly on updating the interiors, they miss opportunities to capitalize on what good curb appeal brings to the table. By investing time and effort into maintaining your rental, there’s no doubt you’ll get top dollar when trying to lease it out. Whether you’re planning short-term or long-term renting, the following tips will help you stay in business. Your goal is to maximize the curb appeal of your rental property. Stand across the street from the site so you can take in everything you have to work with. Note the curves of the sidewalk, the empty spaces, the size of the yard, and anything else that you can use to your advantage when coming up with an overall design. Start to mentally sketch several ideas for what you want the final result to look like. Though landscaping plays a big part, it should be the front door. The front door is among the first images potential renters will see. If it’s unattractive or in poor condition, that impression could influence their opinion of the rest of the property. The front door should appear (and be) safe, secure, and aesthetically appealing. Over the years and under the influence of the elements, the paint gets worn and chipped. For this, a nice fresh coat will freshen your portal right up. Consider a bright shade for a pop of color! A dark home drives people to stay away, but a well-lit home stands as a beacon to all potential tenants. Update your exterior lights with porch lights, lanterns, and walkway lights, in order to brighten up your home—especially at night. If you already have quality lighting, make sure that the fixtures are cleaned of any dust and debris such as cobwebs. While you don’t want to over-renovate, you do want to make the property look inviting and livable. Give it a thorough cleaning and make minor repairs and cosmetic upgrades. The devil is in the details. Fix those chipped stairs and cracks in the sidewalk. Clean the junk off your porch and give it a good sweeping. Heck, rent a power washer and watch as years of accumulated dust, dirt and grime wash away from your rental property’s facade in just a few hours. When it comes to curb appeal, a little greenery goes a long way. 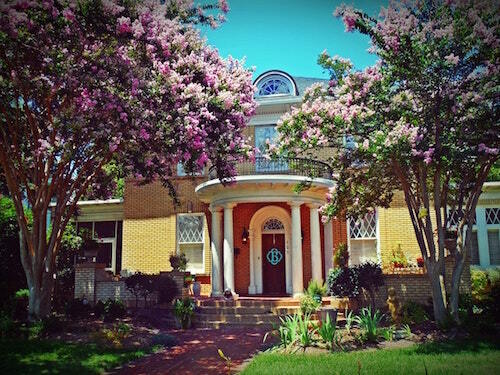 Colorful plants, lush trees, and artful landscaping draw the eye. A plentiful yard captures attention because it gives the home a warm and inviting feel. Keep any grass mowed and edged, trim bushes and trees, mulch any flowerbeds and plant easy care flowers or flowering shrubs. Planting blooms compatible with the weather and nature of your area will make them both low maintenance and energy efficient. Landlords can make their rental properties more appealing to potential renters by replacing old and worn out fittings and fixtures with new and fancy ones. You may not have the time or money to update the entire space, but you can instantly increase your curb appeal with shiny new details. Update door hardware, and maybe even put in a new screen door. Install a new mailbox, and put up new house numbers. These small changes can really make a property shine. 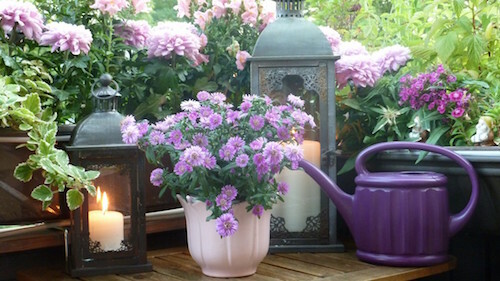 A very attractive element for many prospective tenants is a place where they can plant a personal garden. Some people like to have a flower bed that they can tend and care for. Others like a small plot that allows them adequate space to grow fruits and vegetables. 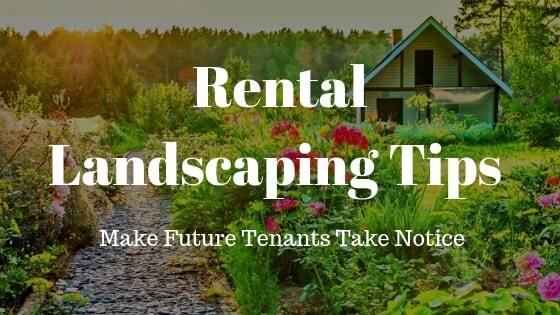 Regardless, placing a section of tilled, fresh soil where renters can easily get to it will add value to the rental and appeal to prospective renters. When you have the vision, you can perform some of the tasks yourself, but you may want to consider hiring someone to do the layout and design of the yard. 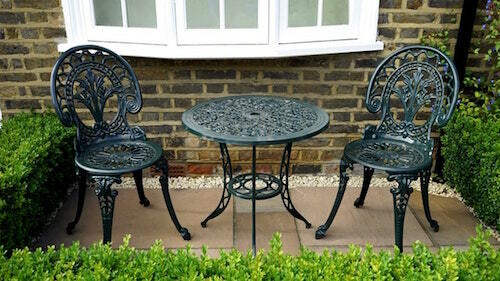 Plus, taking care of your newly planted space may not be a picnic as maintenance and upkeep should be done regularly to keep the whole thing in good condition. To reduce the hassle and stress of landscape maintenance, hire a landscape design team, partnered with a property management company. That way they can deliver quality landscaping services to save you time and money and allow you to enjoy your income without stress. Plant Escape has been helping property managers in the Denver, CO area beautify their properties with interior and exterior plants for over 40 years. Providing design, installation and maintenance services across the state. When you want to add something extra to a location’s curb appeal, you can turn to Plant Escape’s landscape color design services. Plant Escape is a company that specializes in commercial and residential plant design for the Denver, Colorado area. Recognized both locally and nationally for our excellent designs and high-quality service, we can provide your location with the professional interior and exterior landscaping it needs.